Newton Hall fig 28 2010, Tameside. Newton Hall farm around 1900 showing the timber hall on the left and on the right the stone northern barn. 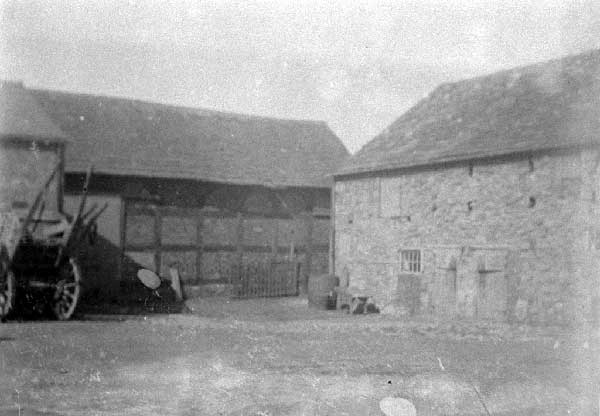 Photography courtesy of Tameside Local Studies Library.